Today, eBay announced that together with its global community, the platform raised $84 million for charities in 2017, bringing the total funds raised to nearly $810 million since 2003. 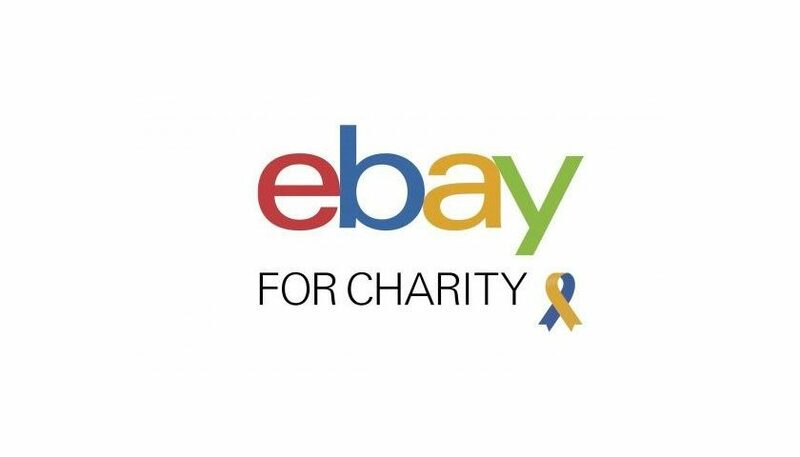 Through eBay for Charity, Ebay enable millions of people to come together and make an impact. The program allows charities to sell items and raise funds with discounted fees, and consumers are able to buy and sell to benefit charities or just give at checkout. 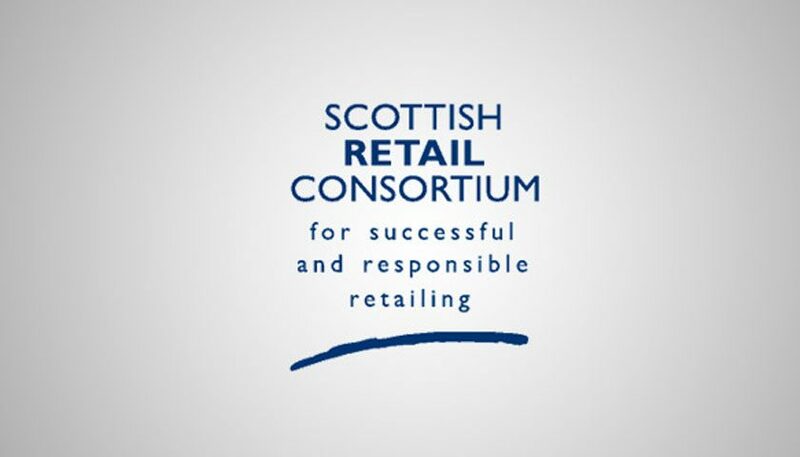 Businesses can also support their favorite organizations by donating a percentage of the proceeds from their sales. In 2017 alone, on average, $160 was raised every minute.